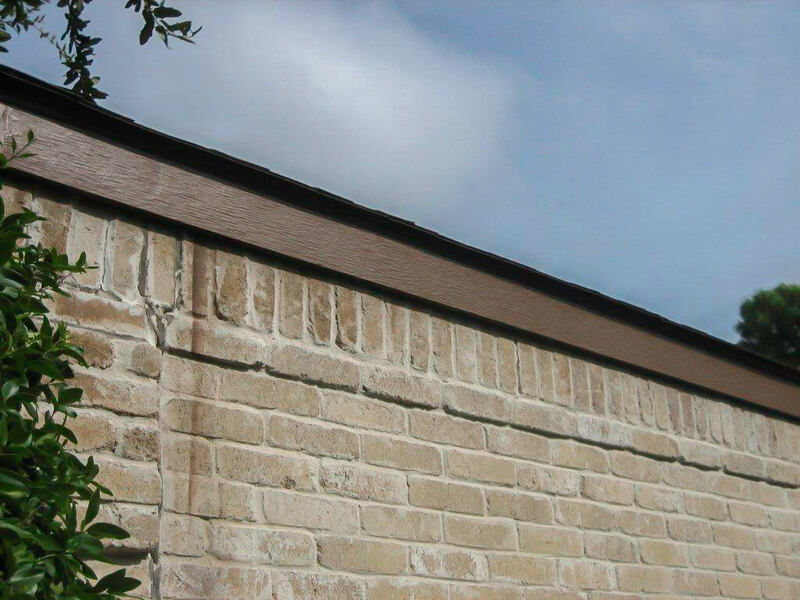 Is your home’s exterior showing its age? 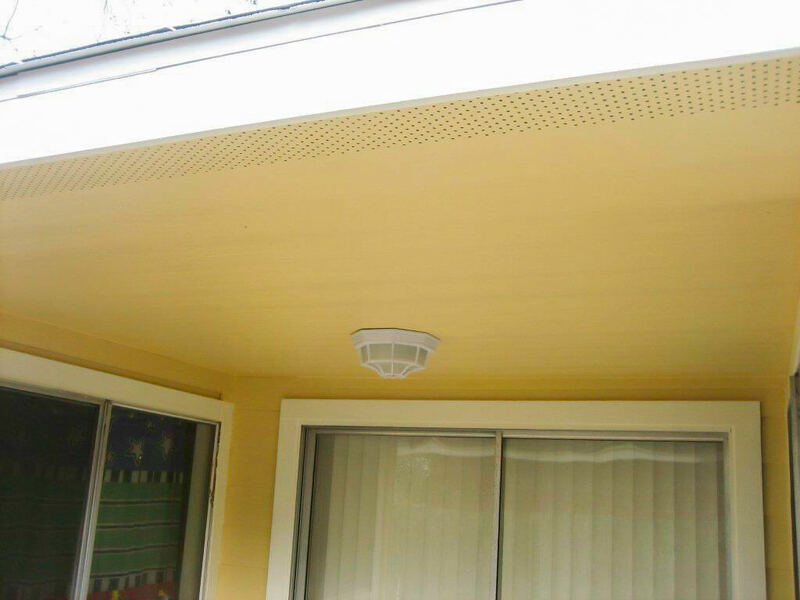 Are you worried about moisture, damaging insects or other outside elements that might be lurking just underneath the surface of your current exterior, causing visible damage and more you can’t see? 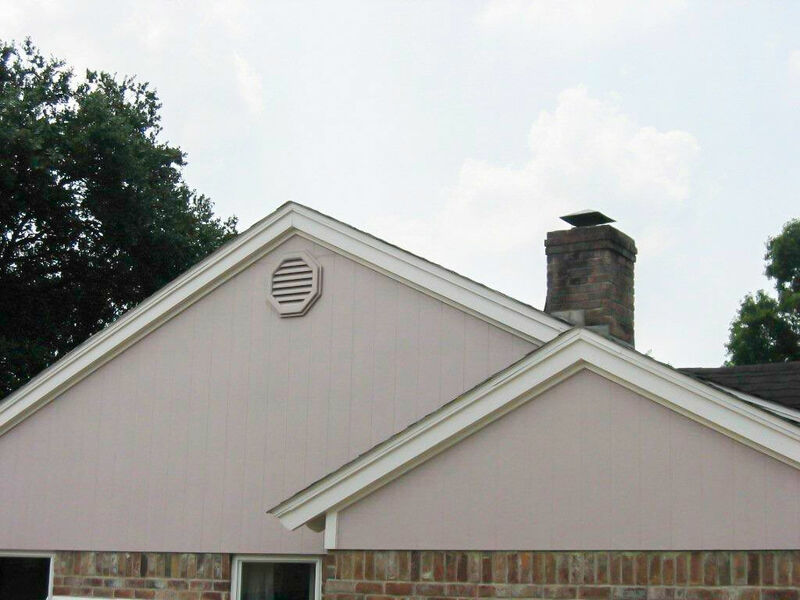 If your siding is old, deteriorating or is just screaming for a makeover, new HardiPlank® siding from Houston Payless Siding can restore that new-house look and provide superior protection for years to come. 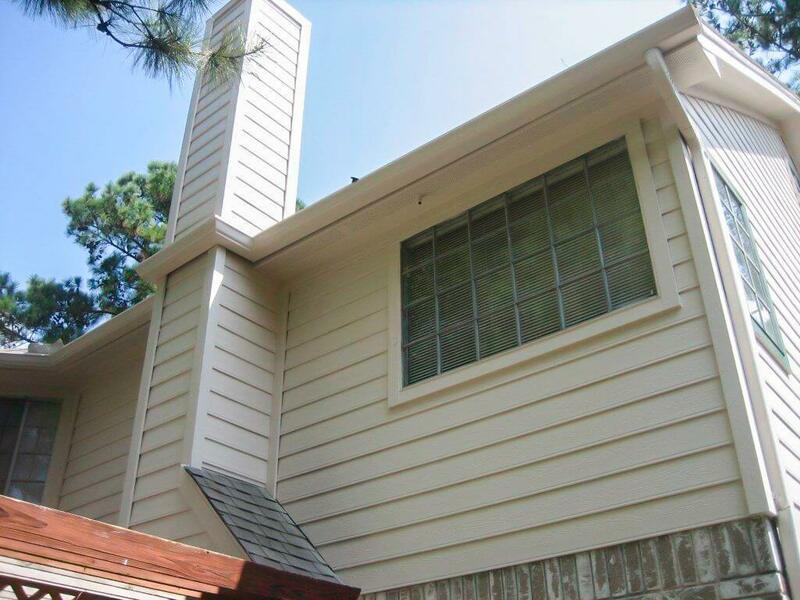 To avoid expensive home repairs down the road while dramatically improving your home’s look and value, call the best HardiPlank® siding contractor Houston has to offer. 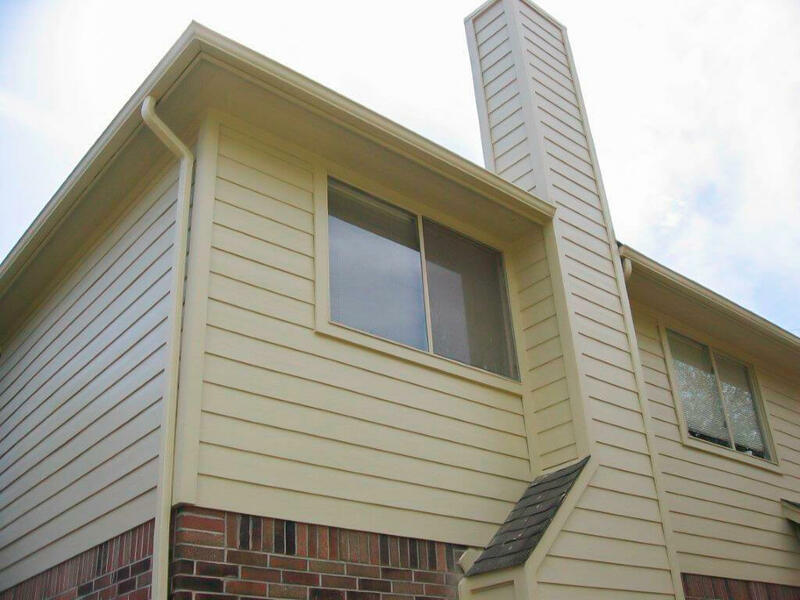 Along with our top-quality work and service, we’re known for the fairest prices in the business including our famous $4995 entire-house installation of HardiPlank® lap siding. Fine Print: Based on 1000 sq. ft. of exterior wall area only. 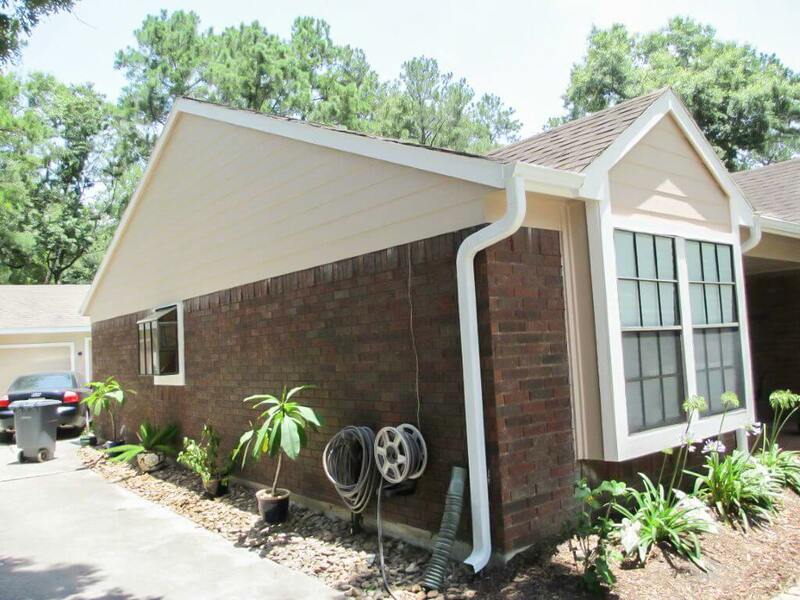 Includes removal of old exterior siding, Tyvek™ Moisture Wrap, new window and door trim, plus 2 coats of Sherwin Williams Lifetime Paint, complete cleanup of trash and haul off (does not include soffit, fascia or ceiling areas. 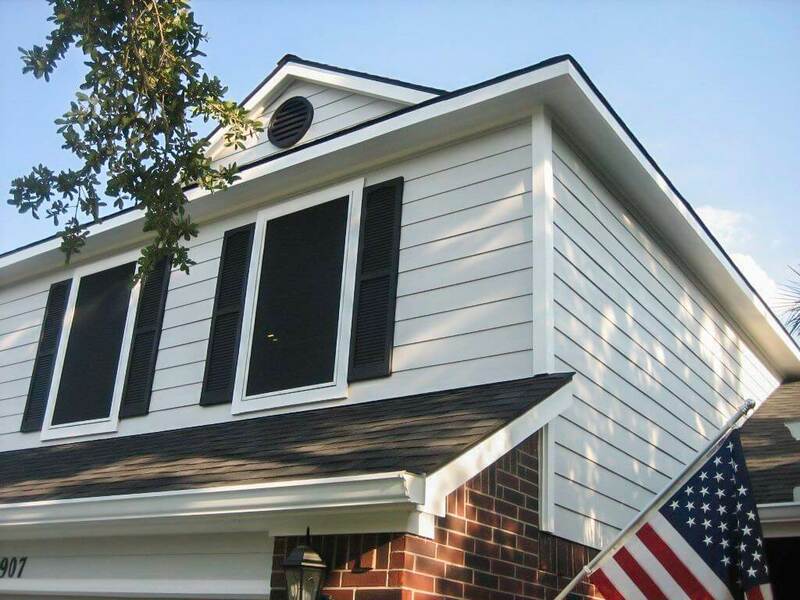 We partner with James Hardie, maker of HardiPlank®, because it is the world leader in fiber cement siding and backerboard. 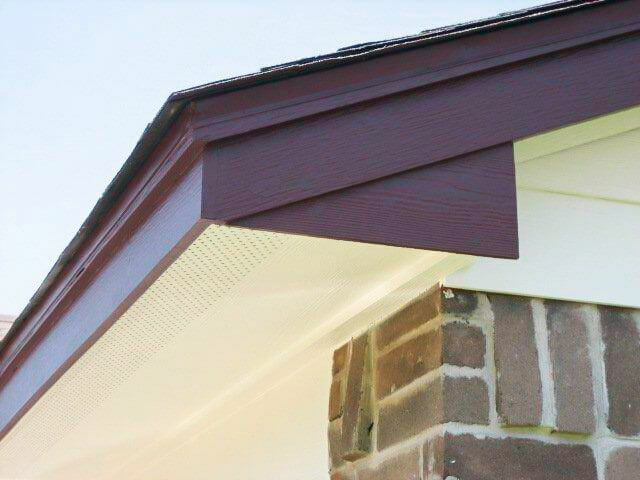 Offering strength, beauty and durability, HardiPlank® is featured on the exteriors of 5.5 million homes and counting. 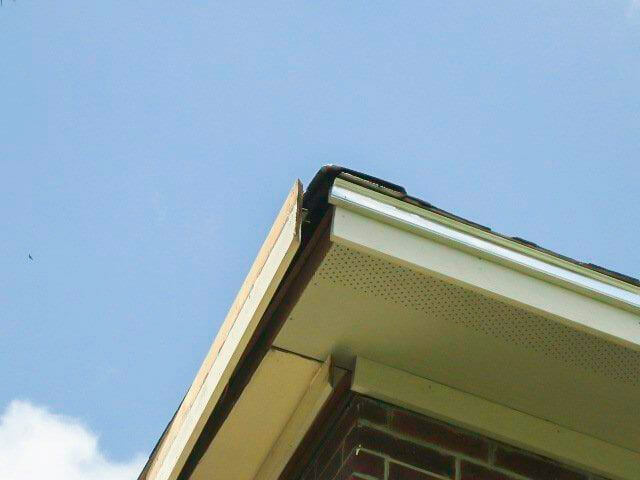 In 2013, James Hardie siding earned the Good Housekeeping Seal from the Good Housekeeping Research Institute. 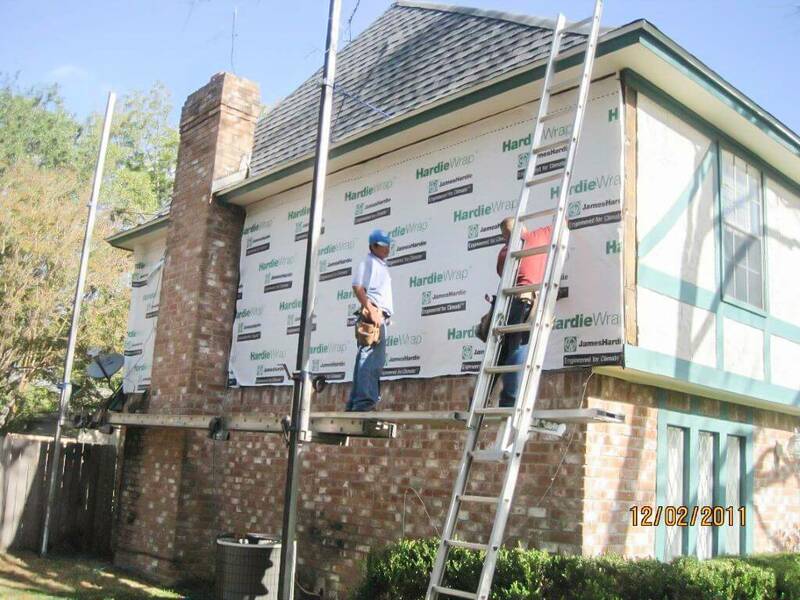 That’s why we are committed to being the #1 HardiPlank® siding contractor Houston has come to know and trust for siding replacement. 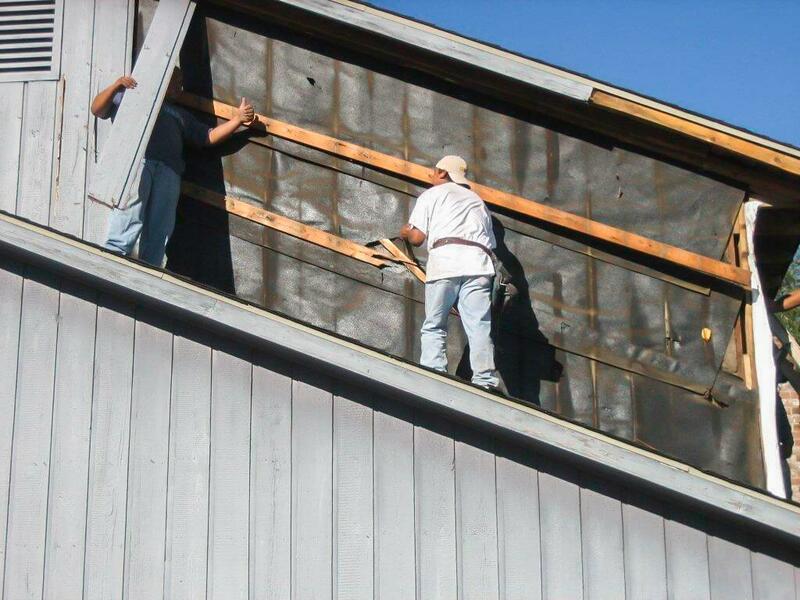 For a free estimate, contact us today! 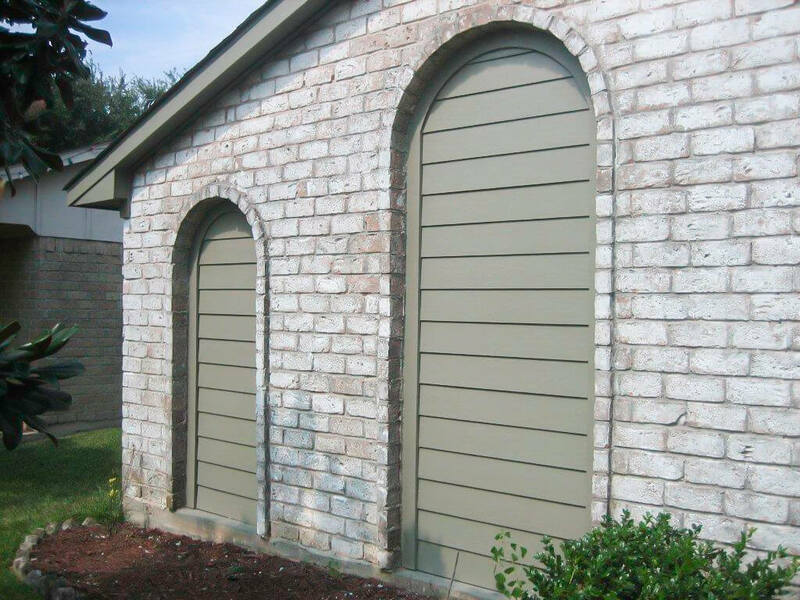 When Should You Think about Siding Replacement? 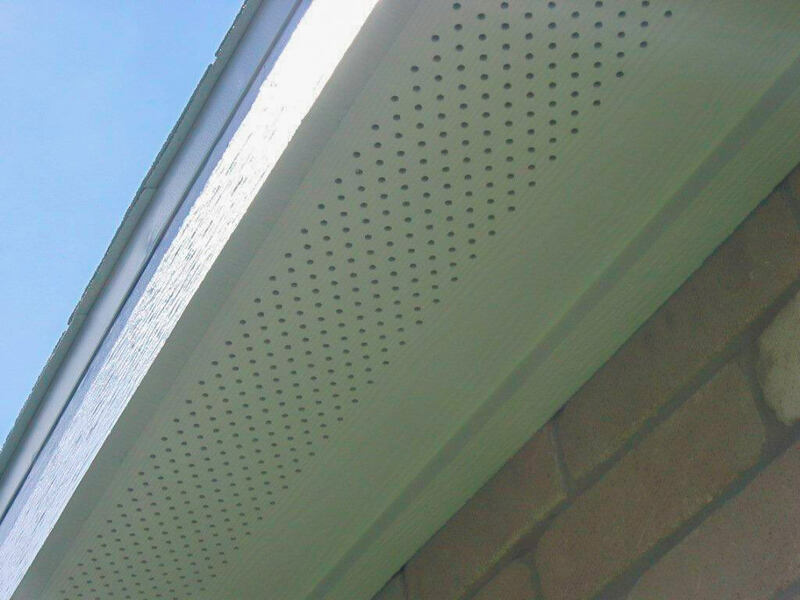 There are several signs to look for to determine if your siding is deteriorating and needs to be replaced. 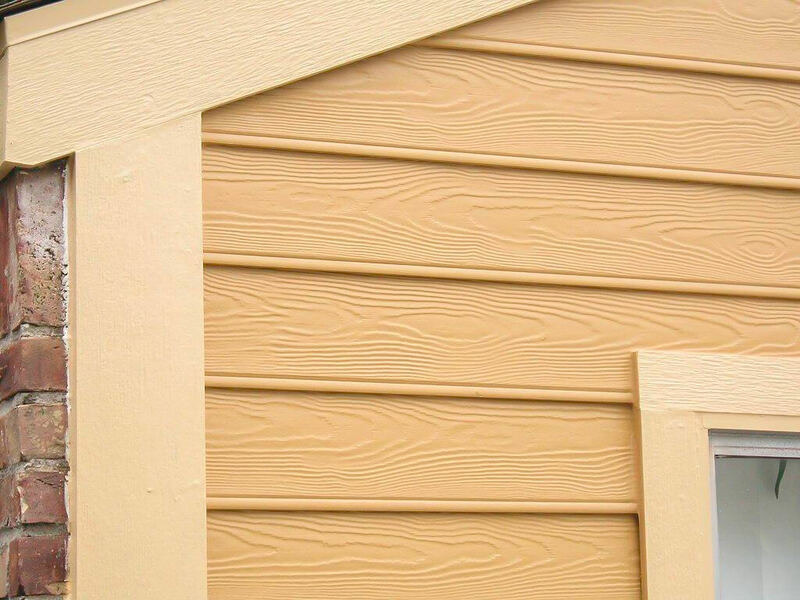 Consider these indicators to help you decide whether you need siding replacement. 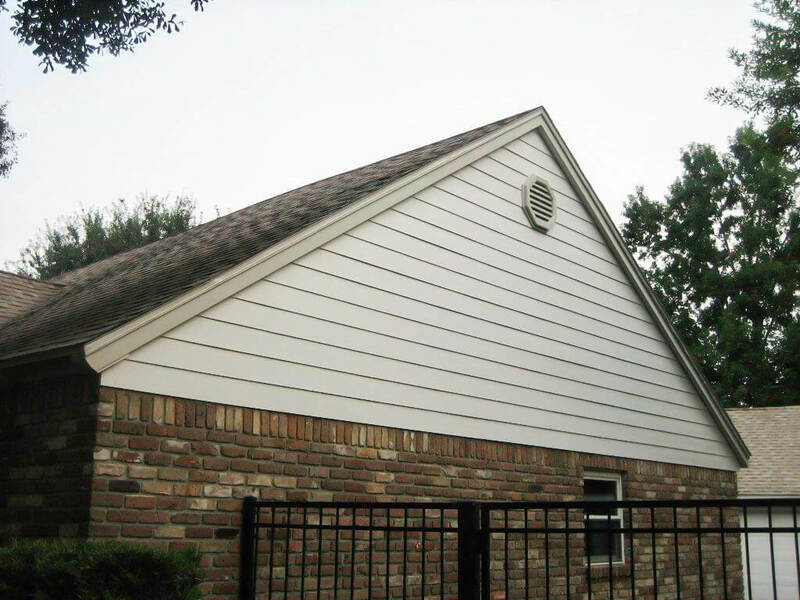 If you determine your home siding needs replacing, Houston Payless Siding can help you decide what siding replacement options are best suited for your needs. 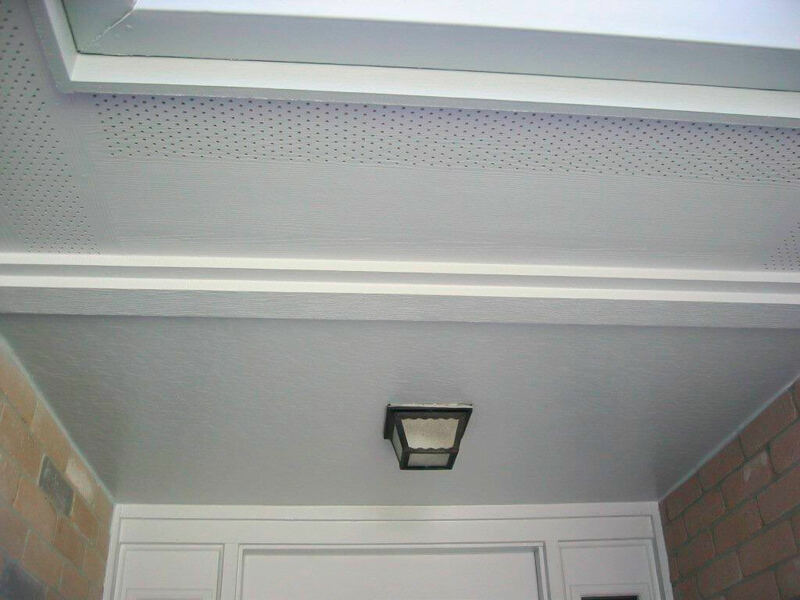 We have a wide range of options to create exactly the look you want while providing ultimate protection for your home. Kevin the owner came out and surveyed my house, took measurements and photos and presented samples of the siding and explained how the work was to be done. At that time he also gave me the price of the materials and installation. He told me it would be approximately 3 weeks for the work to begin. Due to the weather it was 4 weeks. 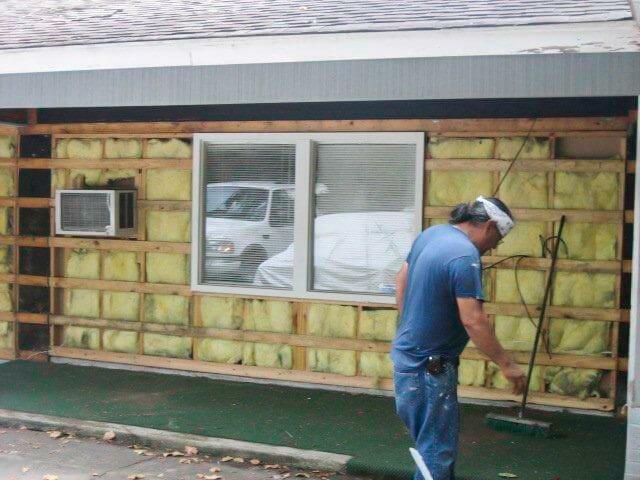 Rudy, one of his installers called and said they would be out on Monday morning to begin work. They came out and Rudy held a meeting with his crew that morning and discussed with them what was to be done, and what was not to be done. Rudy and all of his crew were polite and respectful. They worked very hard and efficiently. They weren't one of those contractors that show up one day and gone the next. They started in the morning and worked till dark. They are very good at what they do and go the extra mile. 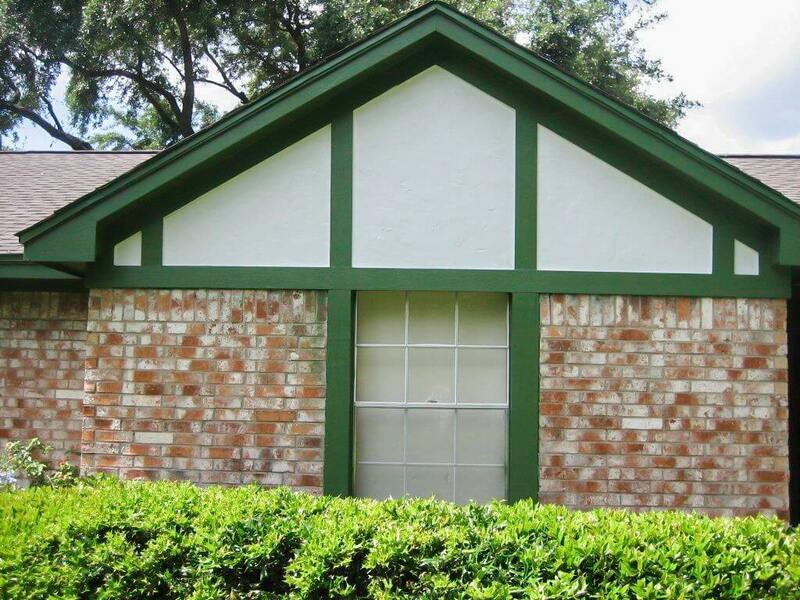 They did an excellent job on my house and I have gotten many compliments on it. 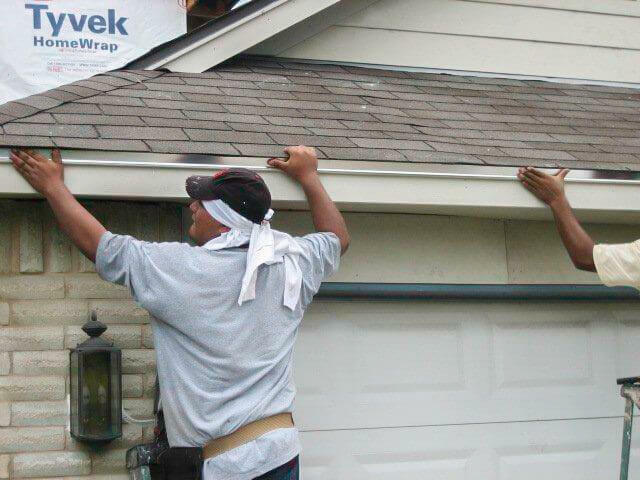 I enjoyed having them work on my home. 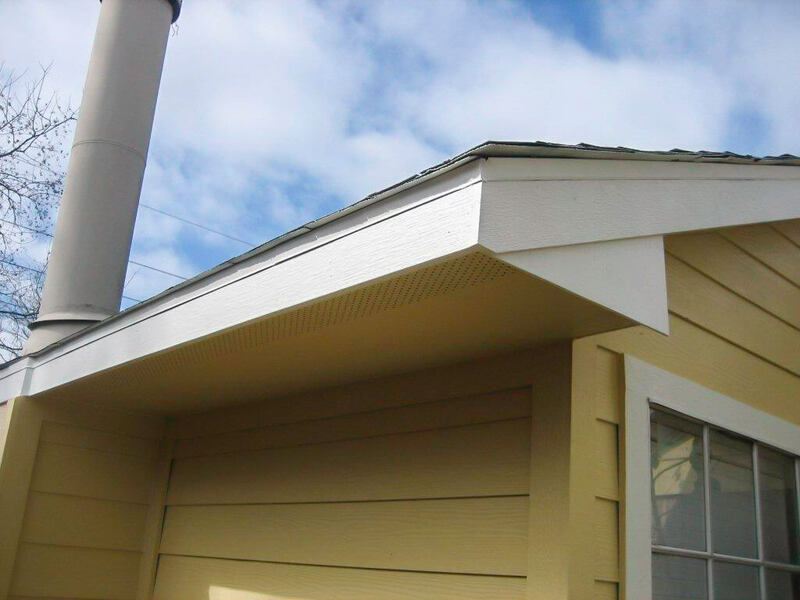 I would be happy to recommend Pay-less Siding to my family, friends or anyone who wants to beautify and add value to their home. They were fantastic! 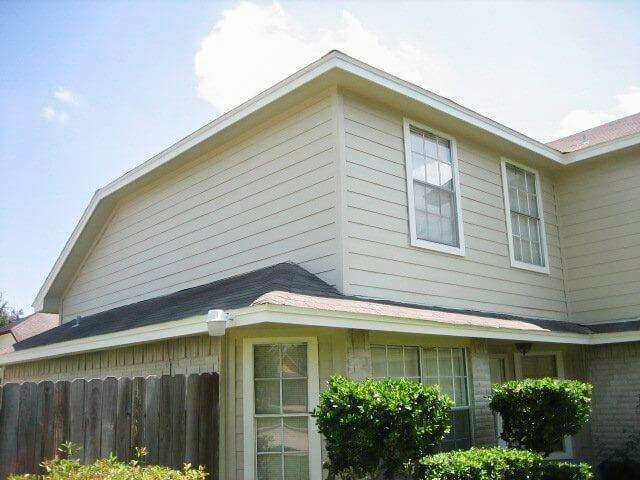 They stayed in contact with us regarding scheduling, worked with us to accommodate an electrician and A/C technician. The crew showed up early or on time every day and left the work site nearly spotless at the end of each day. They did everything they promised on time, on budget and with the upmost professionalism. I recommend getting an estimate done by Pay-Less! We could not be happier! 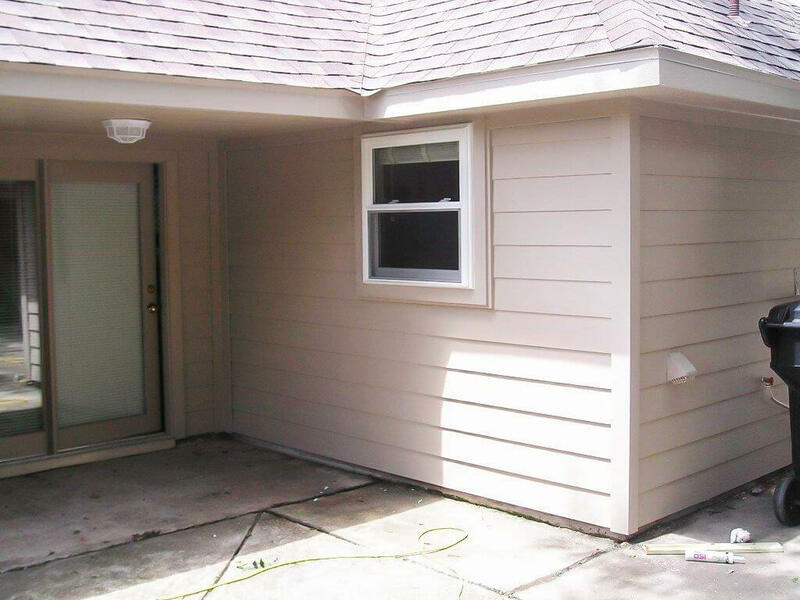 Prior to calling Payless we obtained two other estimates from local contractors. 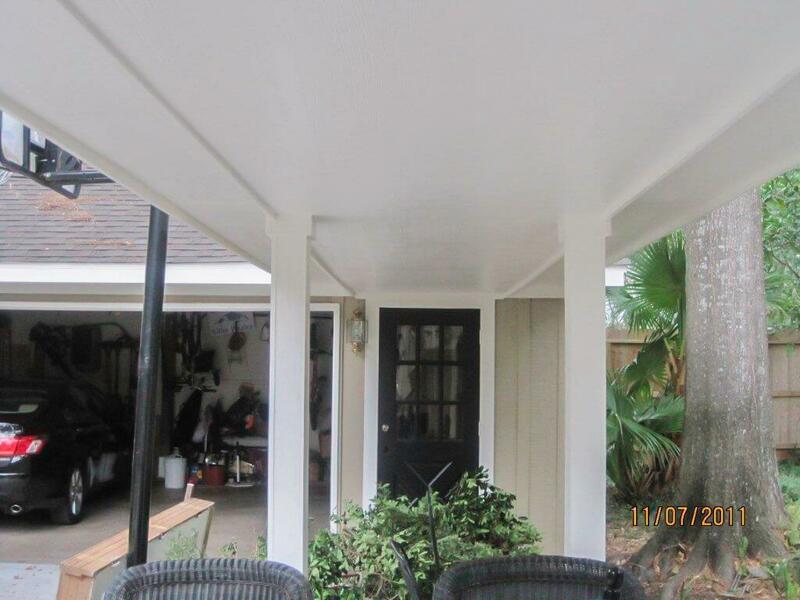 Even though the estimates were approximately the same cost, other contractors did not want to replace everything (siding and trim pieces and other wanted us to hire a painter). The other contractors appeared to be in a hurry and they were really vague when answering our questions. 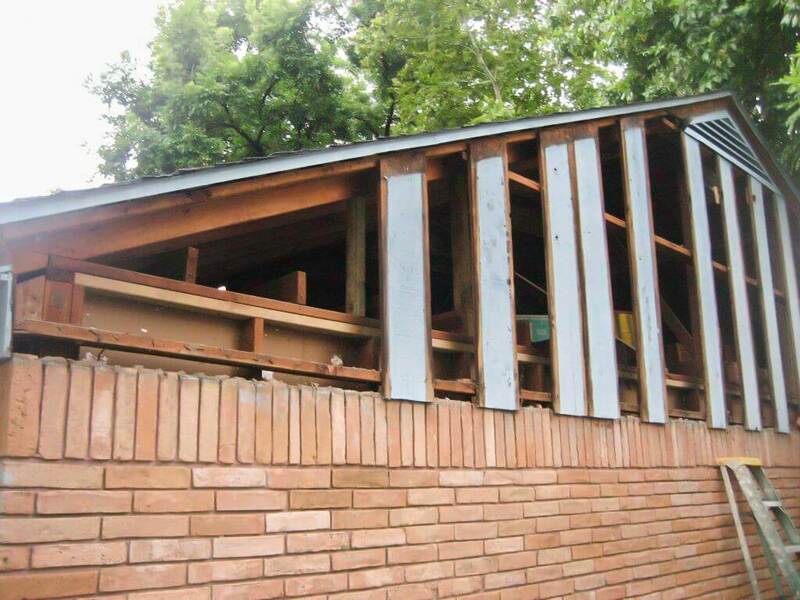 When an associate contractor arrived at our residence, he was very professional and spent approximately 2 hours planning out a detailed estimate and answering our questions. I have owned several rent houses in the past and gone through several contractors (never rehiring the same one), this is not the case with Pay-Less. I would not hesitate hiring them again. We will have Pay-Less install new windows on our residence in the near future. The construction crew were very professional and respectful (we both work night shift) and attempted to keep the noise down as much as possible. We were so impressed with the crew, we bought the lunch the last day. I recommend getting an estimate done by Pay-Less! The entire team from the office staff to the installation team were courteous, helpful, sincere, willing, meet their commitments. The quality of workmanship was 2nd to none and they worked a Sunday to insure that we would be ready for an event we were having at our home. I have been in the commercial construction business for 25+ years so I know how difficult it is to find good people and to meet a construction schedule... Pay-Less exceeded my expectations! The work was done to very high standards..
Kevin's presentation was very professional. He answered all of our questions over the next week and a half as we received other bids for this work. The work was done extremely quick and they took care to protect the inside of the house from dust and glass as well as protect our pool from debris. The crew was very friendly and fun to be around (we have two grandchildren living with us). They answered questions for me daily as they were doing the work. The work was done to very high standards (thanks Rudy) and our home looks great! I love my house now! My house is almost 30 years old and it was due for a major overhaul. From the very beginning the president of Pay-Less Siding, Kevin Spriggs, was professional, prepared and very personable in his presentation on estimates for new windows and hardie plank siding for my home, It was this coupled with the cost quoted for the project that swayed my decision to use Pay-Less for this major house project and I'm happy to say that I’m glad I made that choice! The crew were polite and worked efficiently and quickly to complete the job in less time than what was quoted. I love my house now! The new windows and new siding with new paint looks like a brand new house on the outside. After the crew left I noticed one of the screens were bent. I contacted Kevin and without hesitation he handled a replacement screen. 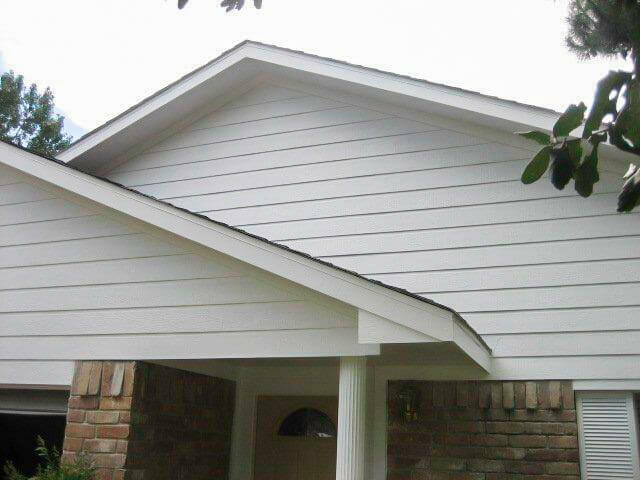 I have and will continue to recommend Pay-Less siding for any of your upcoming home improvements! We were very satisfied with the entire process. We were very satisfied with the entire process. Kevin was very informative about the different window and siding options. The installation process went very smoothly thanks to Rudy and his crew. 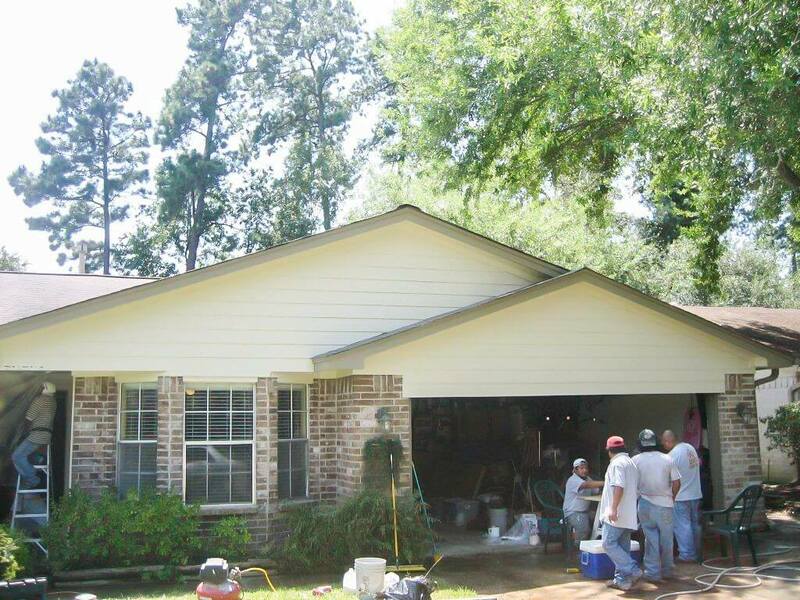 Pay-Less Siding is a full-service, HardiPlank® siding contractor Houston area home owners trust as a company that’s specialized in siding replacement for over 14 years. 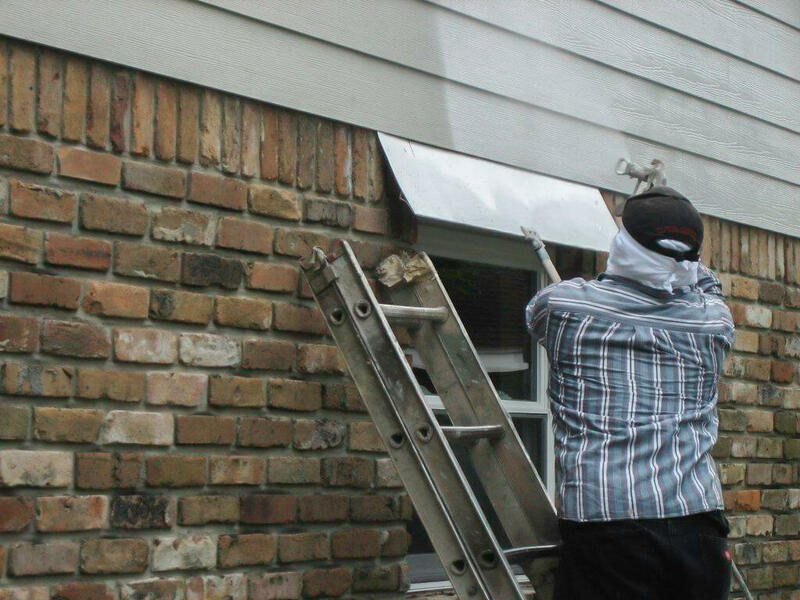 We promise a smooth and hassle-free siding replacement experience with the best combination of people, products and professionalism. 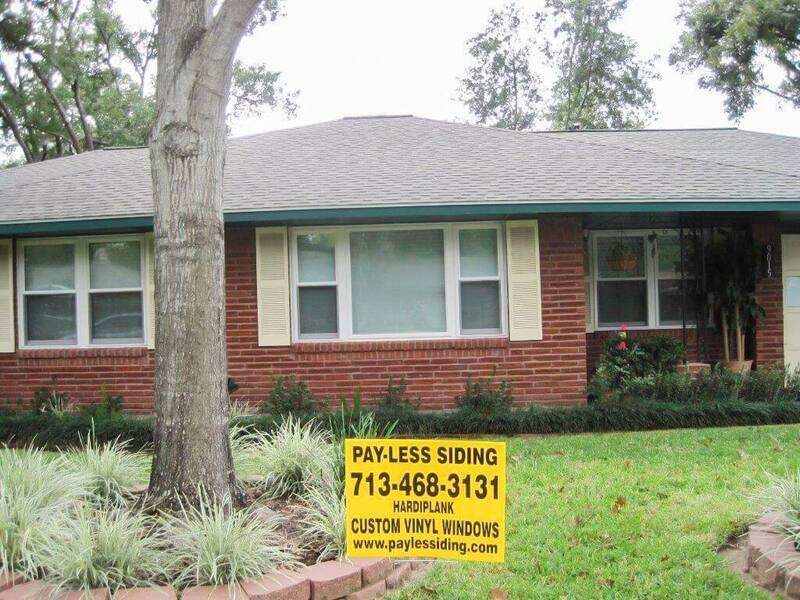 So see for yourself why thousands of satisfied home owners in Houston turn to Houston Payless Siding for their siding replacement needs. © 2018 Houston Payless Siding. All Rights Reserved.